Canon has announced the upcoming launch of its new imagePROGRAF PRO-6000 inkjet printer for fine art photographers and digital artists. 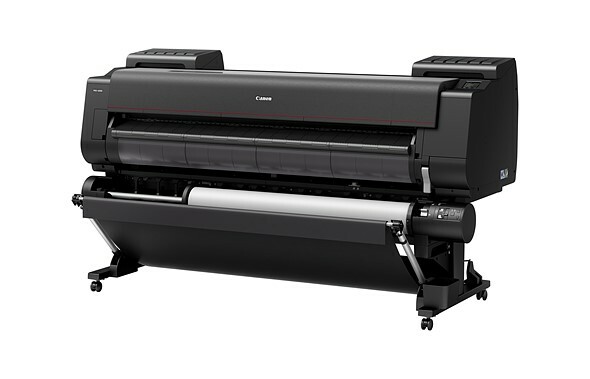 The PRO-6000 is capable of printing anywhere from 17in/43cm to 60in/152cm fine art prints, according to Canon, making it the largest 12-ink printer currently on the market. Canon anticipates the imagePROGRAF PRO-6000 will be available this upcoming August for a whopping $12,000 USD.